Standards in the private rented sector have got better as buy-to-let landlords respond to a flurry of legislation aimed at improving living conditions for renters, but there is still room for improvement when it comes to fire and gas safety. Rental market insurer AXA has tracked progress over the past four years and finds significant leaps forward in landlords’ professional standards, helping to dramatically improve tenants’ lives. AXA’s latest data on energy-saving features in the private rental sector, for instance, reveals that that landlords are upgrading their properties at a rapid rate, with figures jumping on smart meters in particular. Seven in ten rental properties are now A-C bands for energy performance, which is rather impressive, not to mention welcome news for tenants, as ‘cold hazard’ have long been rated the number one health risk associated with living in private rented accommodation. 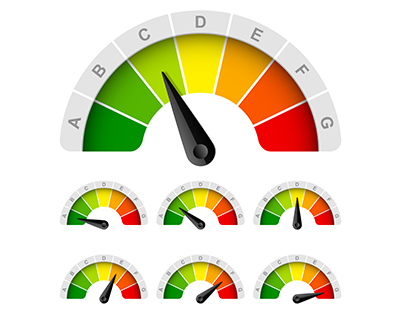 AXA’s data, based on a survey of 2,000 UK tenants conducted in August 2018 by AXA Insurance, also shows that just 3% of rental properties are now rated F or G, down from 5% last year, thanks in part to new energy efficiency rules. 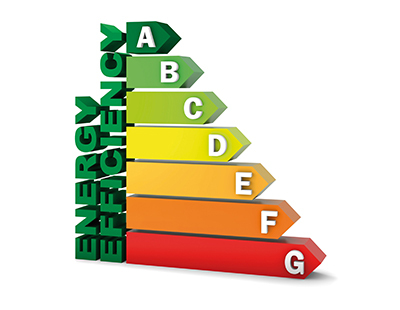 New Minimum Energy Efficiency Standards (MEES) came into force across England and Wales in April of this year, setting out minimum energy efficiency standards (MEES). These regulations made it unlawful for landlords to grant a new lease for properties that have an energy performance certificate (EPC) rating below E, from 1 April 2018, unless the property is registered as an exemption. While April heralded an initial change in the rules regarding energy efficiency standards, the bigger picture will see regulations that affect all rental properties, irrespective of the length of tenancy, in April 2020, when it will become unlawful to rent any property that has an existing or continuing tenancy that fails to meet the minimum required energy rating. 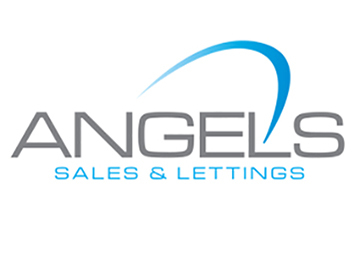 Gareth Howell, managing director, AXA Insurance, commented: “Landlords are getting more professional, and we are seeing standards rise in British rentals, driven by legislation and desire of landlords themselves. But despite improving conditions in the private rented sector, the study found that safety is still compromised in too many rentals, while a number of tenants are poorly informed of their rights. Every rental property requires an annual gas safety inspection, and yet just 58% have had this check in the past 12 months. Four in ten tenants, meanwhile, say they do not have smoke alarms installed, despite landlords being legally required to fit them on each floor of a property. But this is still a marked improvement on 2014, prior to the rule being introduced, when six in ten tenants lacked them. Major improvements are also required when it comes providing an Energy Performance Certificate (EPC) to tenants, and (in England and Wales) the government’s ‘How to Rent’ Guide, which informs them of their rights and responsibilities. Just a third of tenants surveyed said that they have seen the EPC, up from 19% in 2014, and only 15% of those eligible have received the government’s mandatory guide. AXA notes that landlords too compromise their rights with these omissions, as those who have not provided the guide, EPC and gas safety certificate cannot evict a tenant under a Section 21 notice. The study also revealed that three quarters of tenants did not know their landlord is legally required to ensure a minimum energy rating for the property, and a similar number were unaware of the requirement for EPCs and gas safety checks. Howell added: “We find that both landlords and their tenants lag behind, so public awareness campaigns are vital to correct myths and promote new rules and standards. Poll: Do you agree that standards in the private rented sector are improving? Please explain how a smart meter is an energy saving measure? I do not think it is an energy saving device. 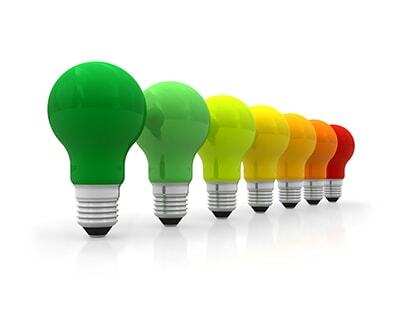 You can update yourself on the energy bill/energy used everyday and you may think of ways to reduce your energy use.